Reigning Heineken Cup champions Toulon will not compete in any breakaway tournament proposed by English and French clubs according to the Top 14 Rugby club president Mourad Boudjellal. “I’ll represent France (in existing European competitions) on my own if necessary. And we’ll take TV rights on our own, too,” he told AFP. French Top 14 and English Premiership clubs have backed plans to create a new competition – the Rugby Champions Cup – to replace the European Cup from next season, complaining that Celtic League teams have an unfair advantage in qualifying. The future of the Heineken and Challenge cups was due to be discussed in Dublin on Wednesday, where the ERC has summoned representatives of the English, Welsh, Irish, Scottish, Italian and French clubs federations. French and English clubs have said they would not attend. 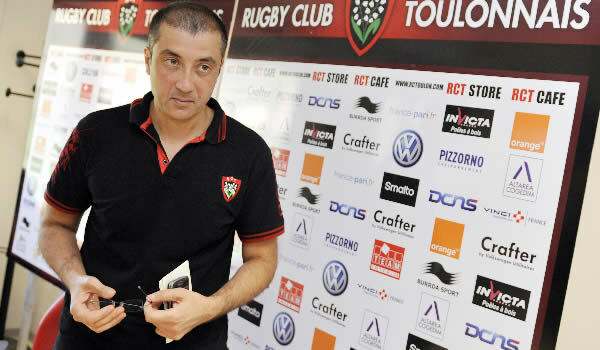 Boudjellal is the only French club president to back the ERC competitions. 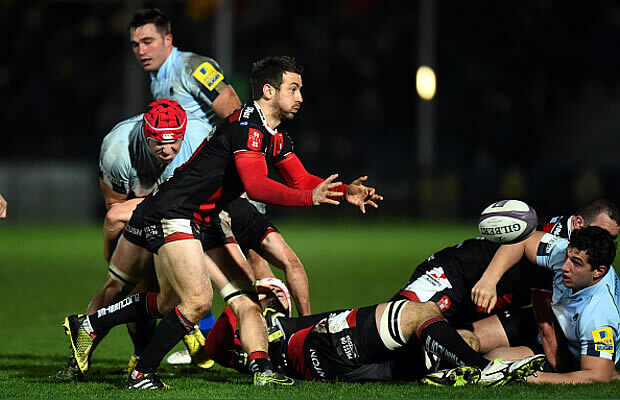 Wales’ four professional regional clubs backed the breakaway on Tuesday.